The most comprehensive boxing programme available anywhere. Steve Bunce covers all aspects of the sport from your local gym to world title fights. Aut'enticos expertos. 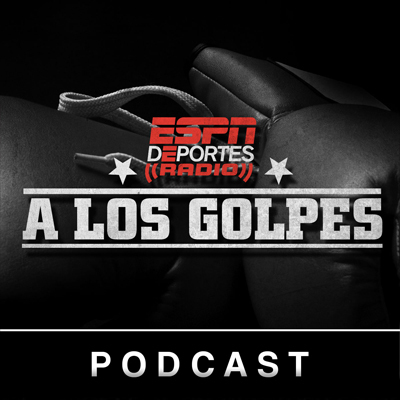 No te pierdas el mejor programa de an'alisis de boxeo y las mejores entrevistas con los pugilistas del momento.